Molly-Grace Cutler in ‘We’ll Live and Die in These Towns’ at The Belgrade Theatre. 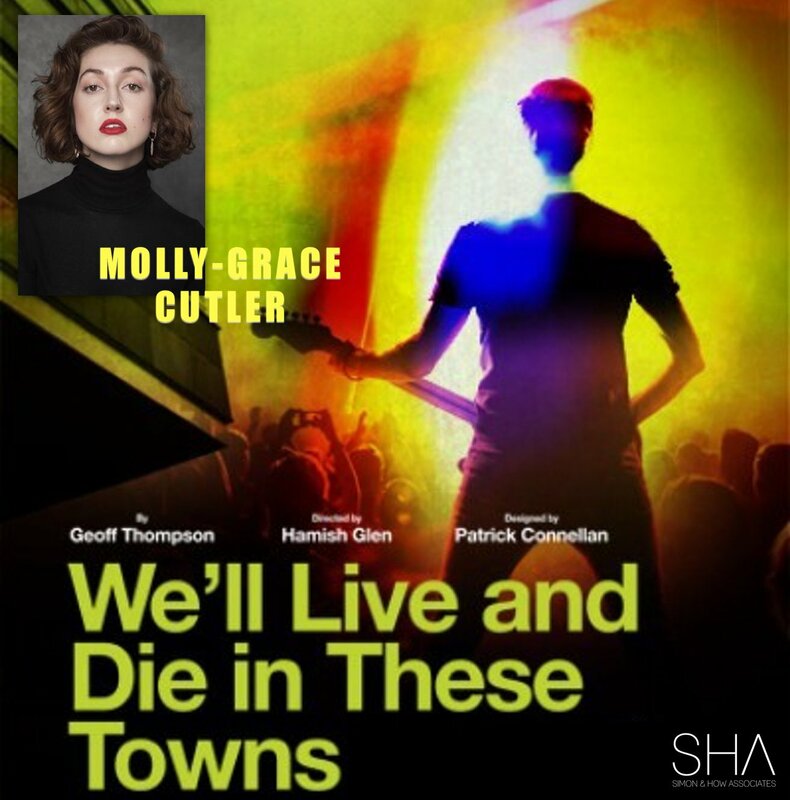 Molly-Grace Cutler plays Shelly in this gritty and compelling new musical drama driven by the adrenaline-rush energy and working class poetry of songs from The Enemy’s number one debut album. Written by Coventry writer, Geoff Thompson and directed by Hamish Glen. It’s designed by Patrick Connellan and The Enemy’s Tom Clarke is the shows Musical Director. Molly is represented by Emily Slack.